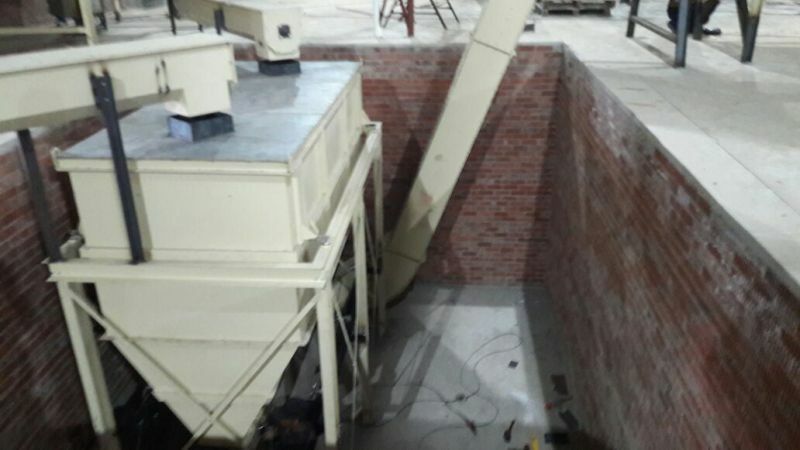 This client had a need for two different materials to be batch weighted from the silo's. 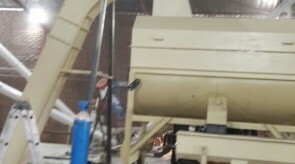 We therefor proposed two separate lines for different materials milled. 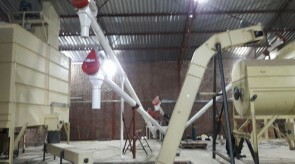 By doing this each silo can hold its own material because if you mill two different materials into one silo, it is difficult to mix the 2 materials to a certain ration in one silo. 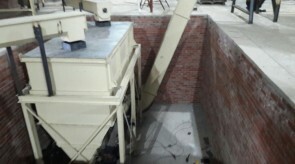 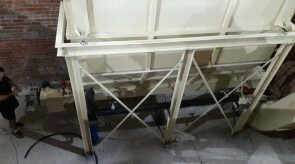 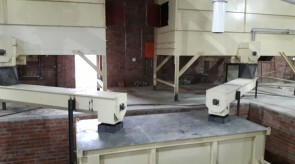 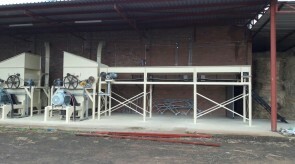 Below are a few photos taken during installation where two pelleting lines will also be run from the unique weighing system. 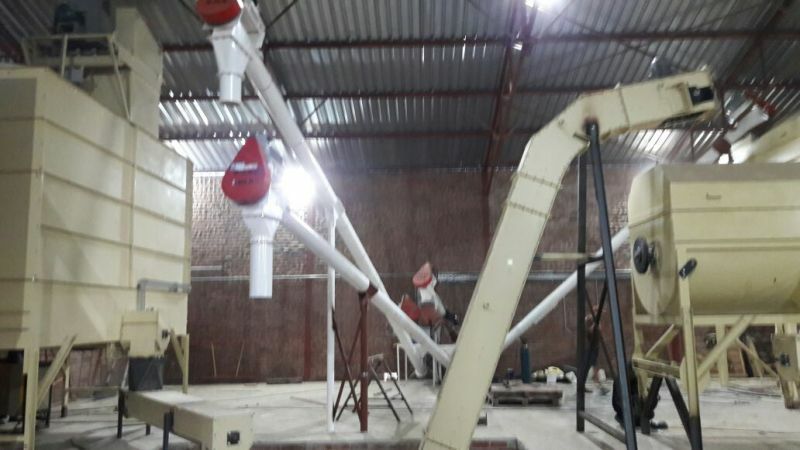 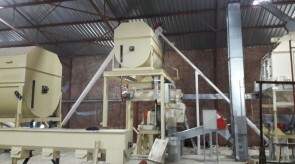 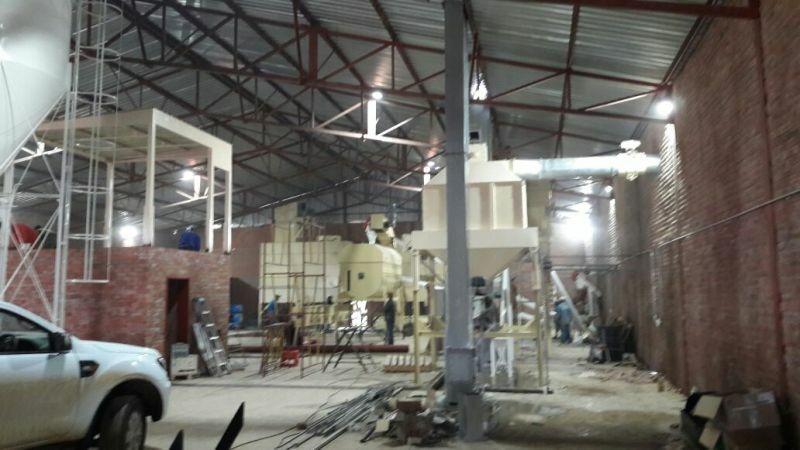 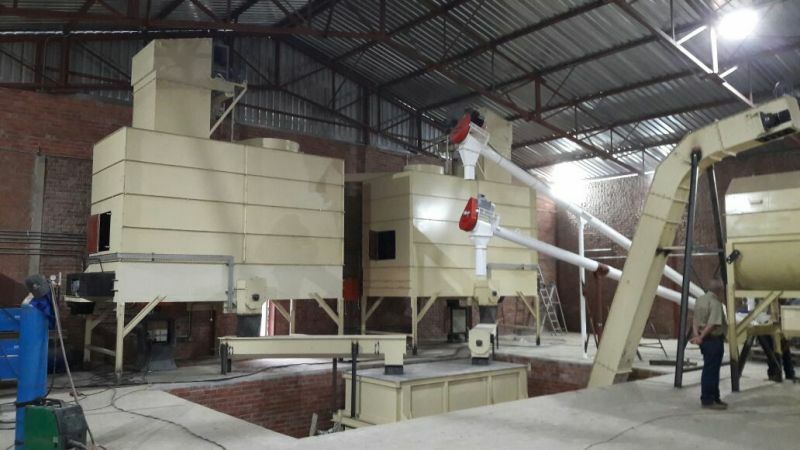 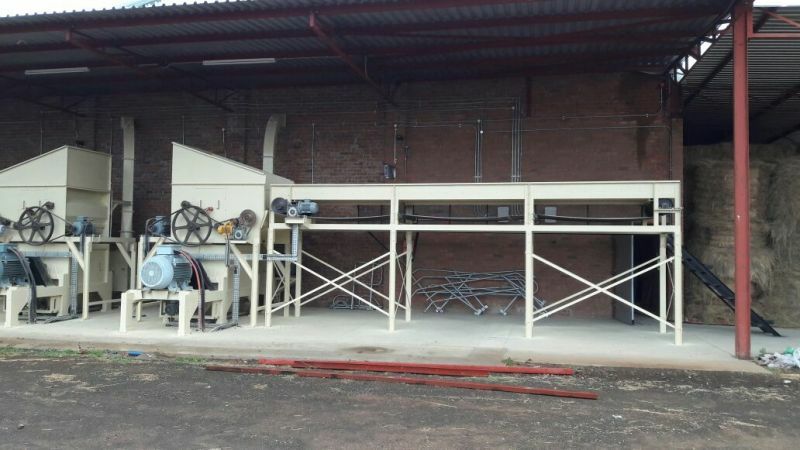 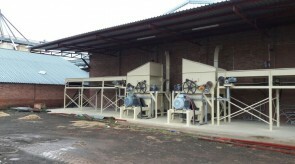 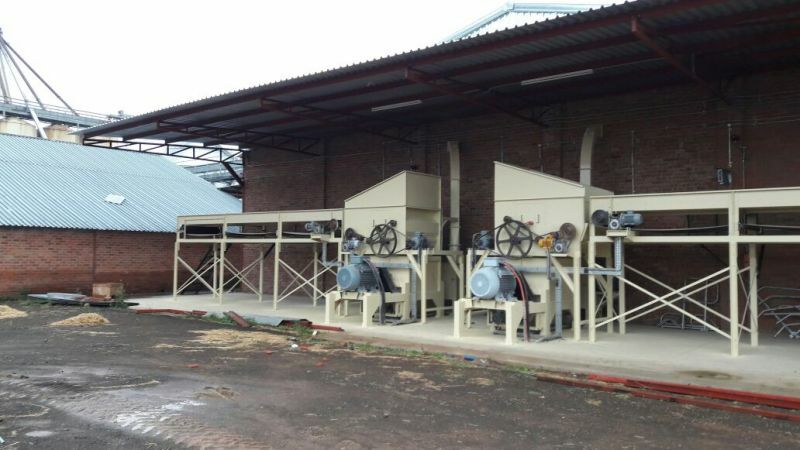 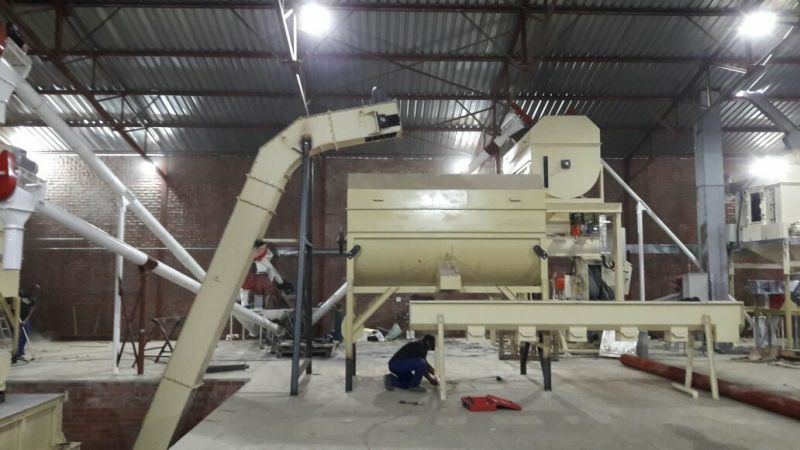 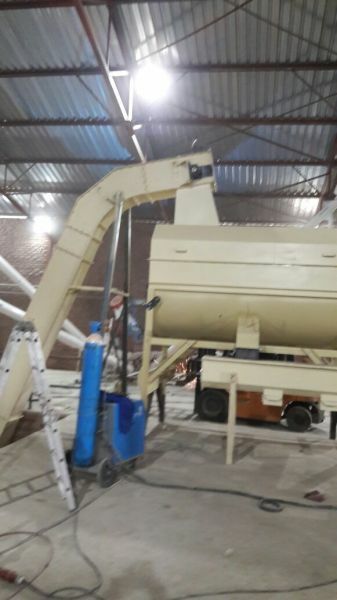 Two smaller pelleting lines are always better than one main pelleting line giving the same capacity, as you can always run one of the two lines when demand is lower, or when scheduled maintanance has to be done ensuring continues production.